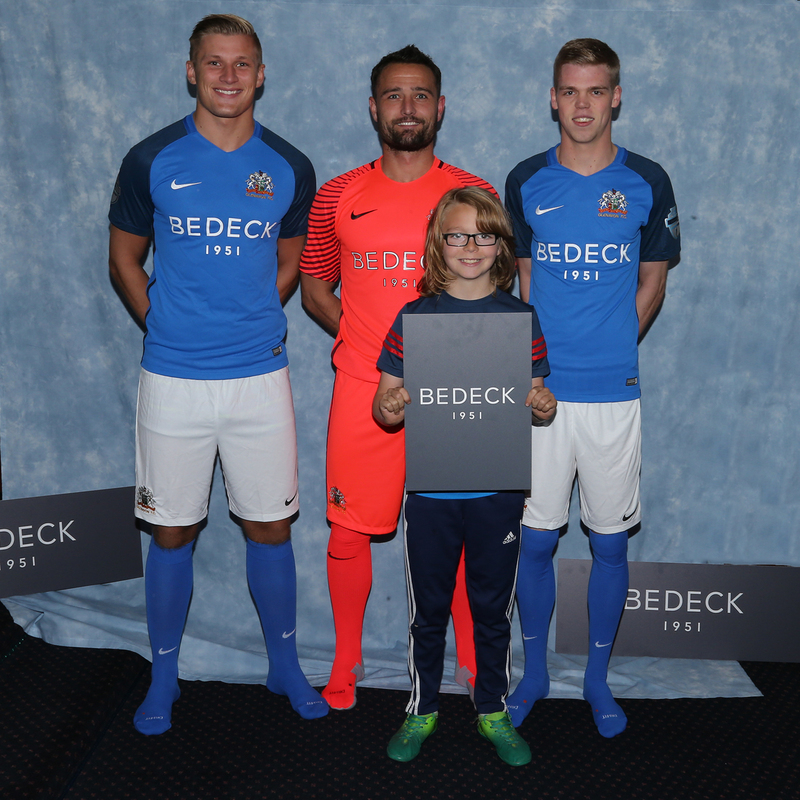 Glenavon fans here is your chance to win a football shirt. 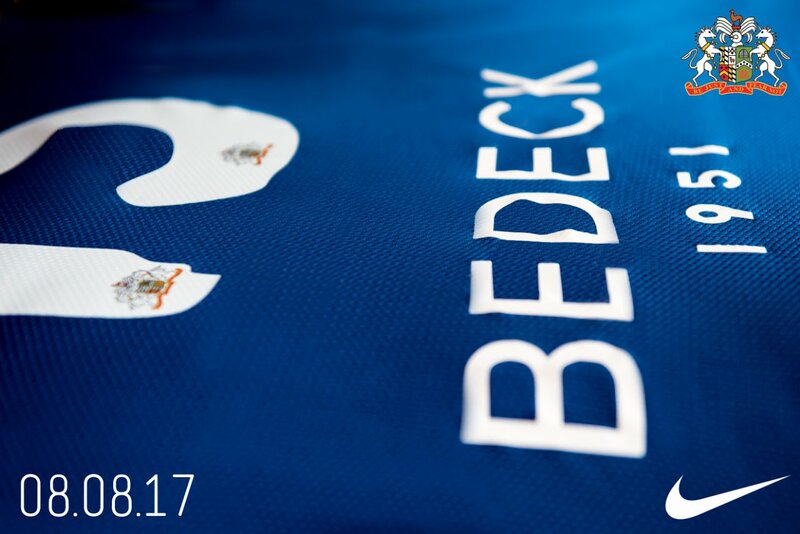 Predict the score of the big game on Saturday between Glenavon and Linfield at Mourneview Park and you will win a Glenavon shirt – home or away. In the event of one or more correct entries a draw will be held. If no-one wins on Saturday we will carry on to the next game.